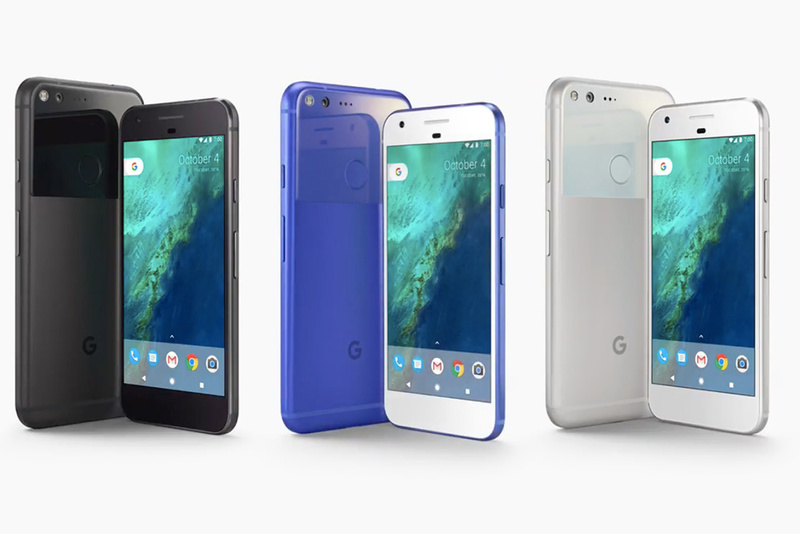 San Francisco: Google unveiled the Google Pixel and Google Pixel XL, first Google-branded smartphones on Tuesday. As we know India is one of the Largest markets for the phone, Google Pixel priced in India to start at Rs. 57,000, with pre-orders set to begin October 13. The phone will be available from Flipkart, Reliance Digital, and Croma, as well as smaller retailers, with a retail availability of “end of October” according to Google. The Google Pixel costs $649 (approximately Rs. 43,000) for 32GB variant in the US, $749 (approximately Rs. 50,000) for 128GB; Pixel XL costs $769 (approximately Rs. 51,000) for 32GB, $869 (approximately Rs. 58,000) for 128GB. Pre-orders in the US are already underway. As widely expected, Pixel and Pixel XL are the first phones with Google Assistant built-in. The Google Pixel sports a 5-inch full-HD Amoled display and the Google Pixel XL sports a 5.5-inch Quad HD Amoled display – both with Corning Gorilla Glass 4 protection. Both the models will be available with almost identical innards except the screen size and battery size. It will be available in Quite Black, Really Blue (limited edition), and Very Silver colour variants, though it seems the blue colour will not launch in India just yet. The Google Pixel and Pixel XL phones sport an aluminium unibody and also feature polished glass combination at the back. Both phones are powered by Qualcomm Snapdragon 821 processor, with two cores clocked at 1.6GHz, and two cores clocked at 2.15GHz. The Pixel and Pixel XL will pack 4GB of LPDDR4 RAM and sport Pixel imprint fingerprint sensor. The smartphones sport 12.3-megapixel rear camera with a Sony IMX378 sensor, PDAF, a large f/2.0 aperture and 1.55-micron pixels. Both sport an 8-megapixel front camera with a Sony IMX179 sensor, an f/2.4 aperture and 1.4-micron pixels. Pixel and Pixel XL smartphones will only come in 32GB and 128GB storage models. The Android 7.1 Nougat-based Pixel smartphones will come with USB Type-C and will include the 3.5mm audio jack. Do you charge your smartphone overnight ?